and the 16th largest city of the World. and the Arab world and second-largest in Africa. 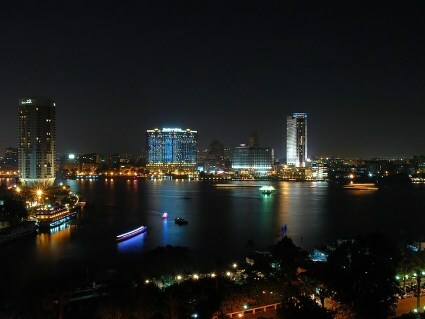 The city is along the Nile River. modern Cairo was founded in 969 CE by Jawhar al-Siqilli ("the sicilian") of the Fatimid dynasty. to establish a new capital for the Fatimid dynasty. et des Pages Blanches Cairo.